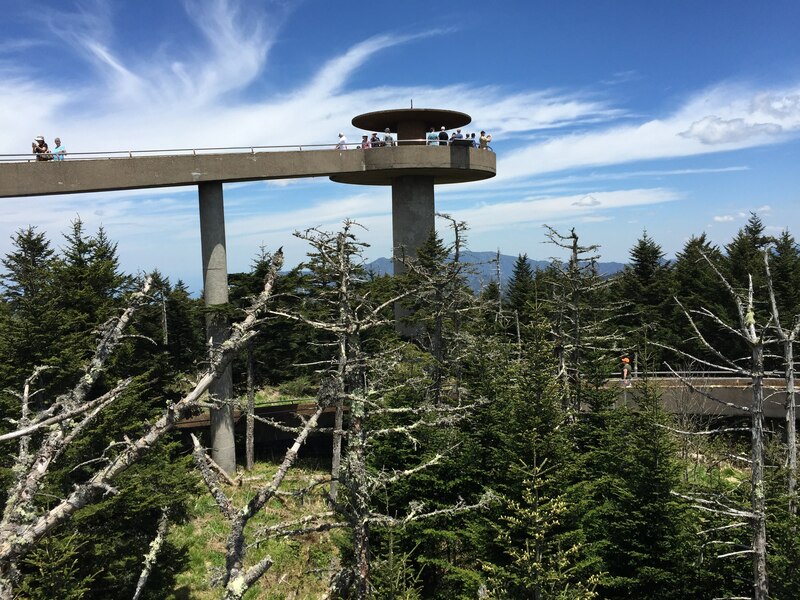 Take a video journey to the Top of Old Smoky, Clingmans Dome, the highest peak in the Great Smoky Mountains. View astonishing footage of rivers of clouds, sunrises, wildlife, wildflowers, and the turn of the seasons atop this island in the sky. Box includes both Blu-Ray and DVD versions on separate disks, two for the price of one! 35 minutes. Produced by Great Smoky Mountains Association. Clingmans Dome Bypass Trail Clingmans Dome Road, which carries passenger vehicles to the Top of Ol' Smoky, is expected to open to the public about 48 hours ahead of schedule this spring. Weather permitting, look for the gate to swing on the morning of Saturday, March 30. 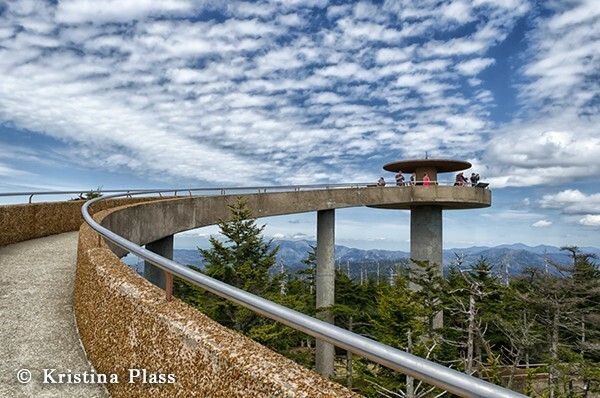 Clingmans Dome Road to opens March 31 Great Smoky Mountains National Park officials have announced plans to open Clingmans Dome Road this weekend beginning Saturday, March 31.